Growing up in the small town of Riversdale in the deep south of New Zealand, Aaron spent the majority of his childhood outdoors chasing a new adventure. Aaron has had a passion for all endurance sports since he was a young boy, but the sport of triathlon is where he left his mark in history. 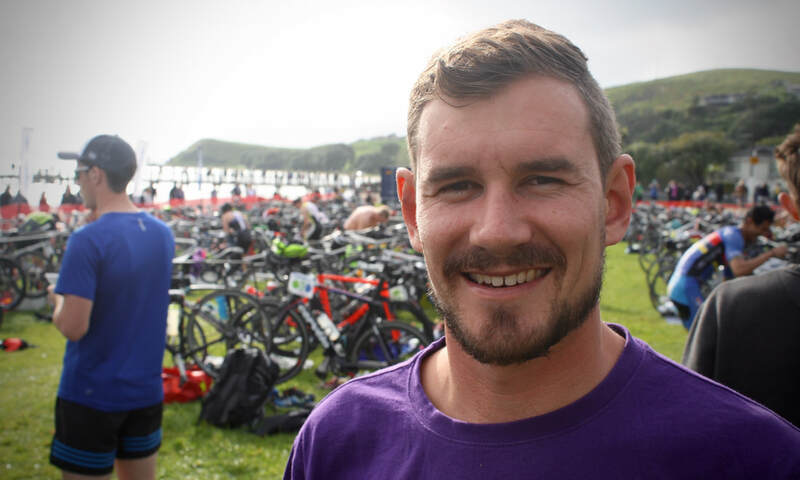 After surprising himself by winning the South Island triathlon Champs in his early teens, Aaron was hooked on the sport and soon dedicated his life to maximizing his performance. In 2010, he won gold in the Youth Olympic Games in Singapore and also claimed silver representing Oceania in the teams triathlon event. In addition to this, he was a member of the Triathlon NZ High Performance Squad for 5 years and has a number of national triathlon titles to his name. Aaron’s passion for health, performance and ultimately unleashing the potential of the human body, led him to the NZ College of Chiropractic in 2015. With his experience racing at the top level, coaching various endurance athletes of all abilities and his knowledge of the human body, Aaron brings some great tools to the James Kuegler Coaching team. 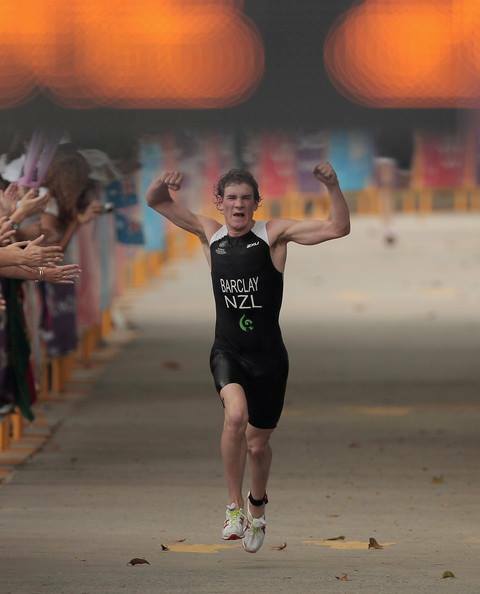 Since commencing his studies, Aaron has kept very much involved in triathlon community. He coaches cycling and triathlon at Macleans College in Auckland, and competed in 2017 Ironman NZ.